4A Games is best known as the developer of the Metro series, but there’s another post-apocalyptic game franchise that the developer is behind, S.T.A.L.K.E.R. While there are similarities, the two franchises are quite different seeing as Metro had a focus on claustrophobic horror, while Stalker dropped into expansive open environments, letting you wander and explore as the horrors of Chernobyl stalked you. 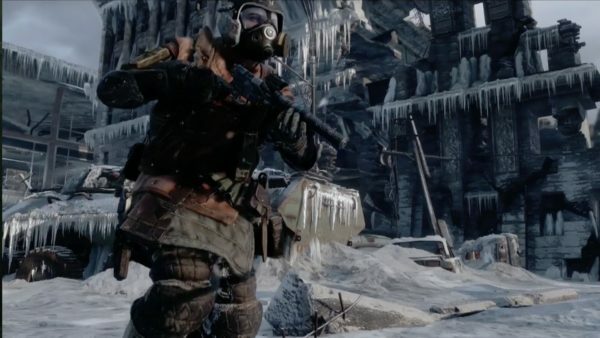 Metro Exodus is a departure for the franchise, opting to move away from the tight corridors of the underground into a new massive environment on the surface. 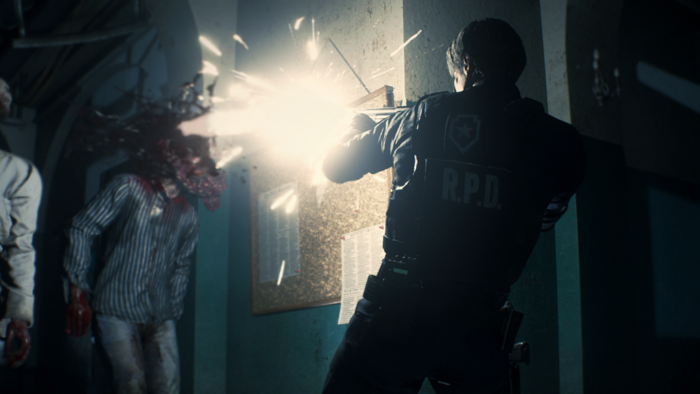 During our time with the demo, 4A said that most of the game will be split up between a few different open world areas, mixed with some linear levels. Now, this isn’t the kind of open world you might be thinking of, it’s not a continuous all-explorable landmass, but rather different sections akin to something like Dragon Age Inquisition. You do have various objectives to complete, but in our demo, the objectives took us all over the large snowy region called Volga we were exploring. 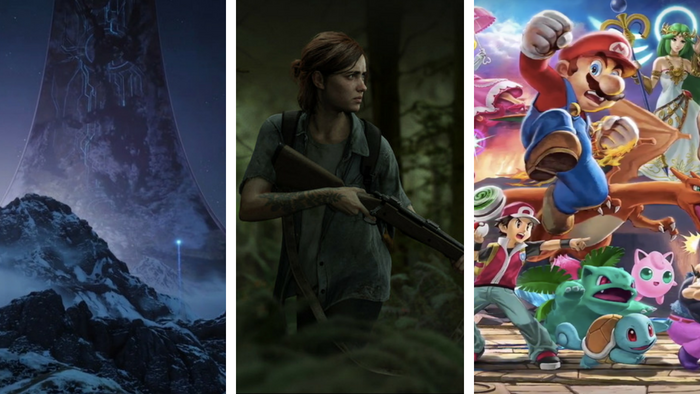 It seems like the story guides you to certain places, but there’s some degree of freedom in how you want to approach them, and what you want to see along the way. Because of this the world ends up feeling more like a Stalker game, but the element of very limited ammo forces you to explore it like a Metro game. Peppered around the area were little secrets and hideaways containing valuable ammo, crafting supplies, and weapons. Sadly there didn’t seem to be much in the way of interesting narrative pieces or side content to uncover, at least in the section we played, but this could easily not be true of the full game. Either way, the core tenets of the Metro series are there, but how you approach the story feels different.